I hesitated to preface this essay by stating this is a true story. It is, but saying that it is true could mean to a reader that I might be lying. I am not lying; I’m not Donald the Dumb. Nonetheless, I have a friend, and we would get together at a restaurant in Merrillville for breakfast every couple of months. We would talk about all sort of topics, which we did for several years. 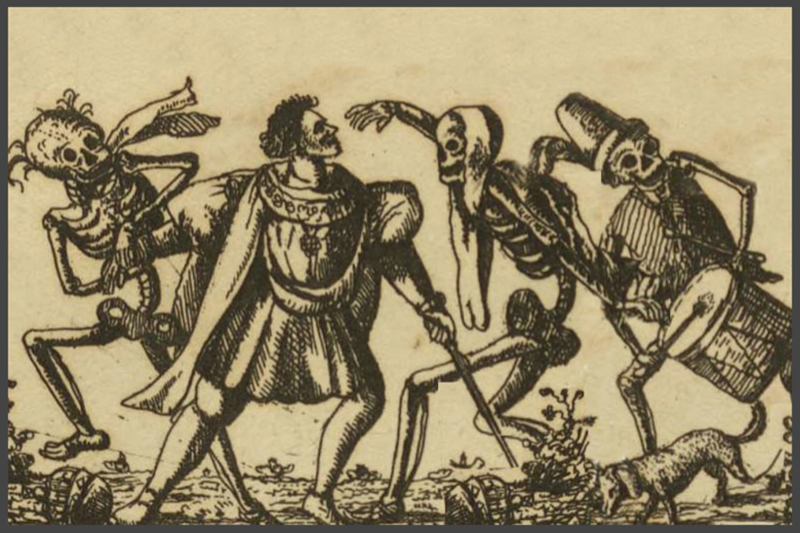 Apparently, I had talked so much about dancing with death before one breakfast my friend said, “Don’t talk about doing the dance again.” Being I gracious breakfast person, I didn’t..
My friend moved but recently returned to visit some friends. He called me about doing breakfast like we had done for years. I went to the restaurant, and we talked for a while. We told each other semi-interesting stuff, but I never broached doing the dance. Interestingly, both dances were done nearly a decade ago in 2008. After we talked about some topics, my friend started out with something that I did not expect from him. He said, “You can’t imagine what happened to me a couple months ago....” He preceded to tell me about his dance with death. True to my word, I sat there and listened without mentioning anything about my dances. The details of his dance aren’t important to this essay. Nevertheless, it is important that he was paralleling my comments about my dances via his expressions and excitement. I let him go on and on as he had let me go on and on at many previous breakfasts. To be honest, I really don’t recall many of the details of his near-death experience, but, emotionally, he was alive. It is a non sequitur but true that dancing with death causes us to come alive. From Kurt Vonnegut to Miguel Cervantes or from Steve Jobs to Saul Alinksy, doing the dance radically changes one’s life. It drives the dancers. Having said this before...many times, dancing with death doesn’t make life easy. There are still struggles, setbacks, disappointments, and problems. Nonetheless, I am still a changed person and still am driven, thanks to doing the dance. I have written many times about hating to memorize 100-lines of poetry or prose while in high school. However, as much as I dissed that assignment, a day doesn’t go by that I haven’t written about or mentioned to someone something that I memorized nearly six decades ago. One of the paragraphs that I memorized was written by Teddy Roosevelt for a speech at the Sorbonne in Paris over a century ago on April 23, 1910. This single paragraph is called the Man in the Arena. Doing the dance allowed me to come alive even though my dances didn’t make life easy. Nonetheless, dancing with death caused me to live at a far more intense level than I was prior to either dance.